PricewaterhouseCoopers, one of the largest independent 3rd party consulting firms in the world, conducted an independent test on the effectiveness of EAS systems. They found that EAS reduced shoplifting by 69.79% in four test stores. 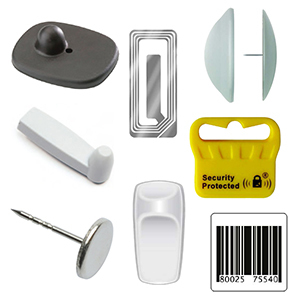 The use of EAS Labels, EAS Hard Tags, and other EAS Systems can significantly reduce the shoplifting in your store.